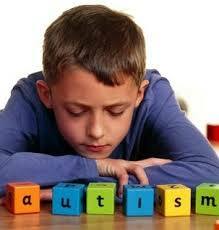 General purpose of this term paper is to discuss on taking care of Autistic Children. Autism is a nerve related condition impacting many children. Children experiencing autism have issues having speech and concentration, making it hard to help them to learn anything. It can be a condition that is just becoming recognized to many with the greater cases. On realizing that your child suffers from autism, many parents do not know how to take care of the children.